I’ve neglected to post a series of some of my favorite places in Sonoma. So, sorry, but these are a couple years old or more. 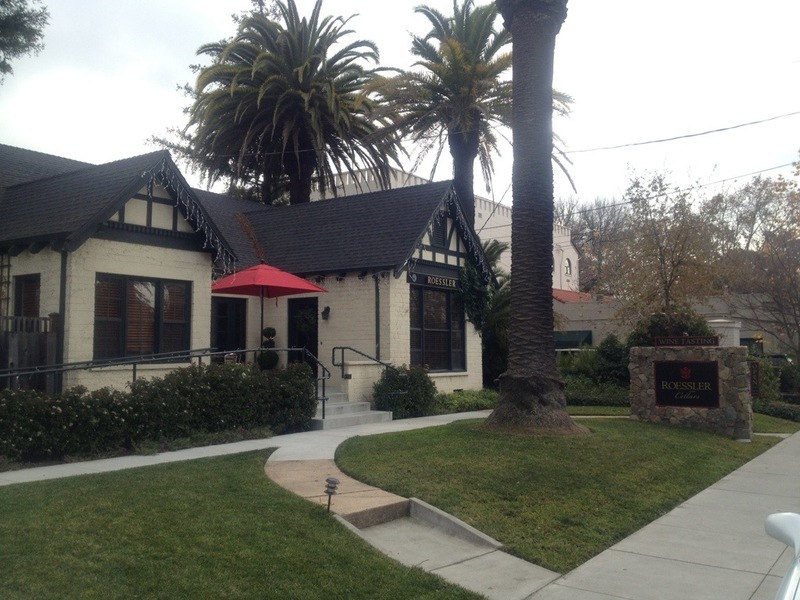 I’m starting with one of my favorite wineries – the since-sold Roessler Cellars. The old website is gone now, but there’s still some reviews of their efforts. The Roessler brothers set up their business as negociants, buying juice from vineyards around the state (and Oregon). Their wines were incredible values, using premium fruit bottled in small batches and sold for $25-$55. They secured great contracts from some of the very best American Pinot vineyards — the Shea vineyard in Oregon, Clos Pepe in the Central Coast. The appellation blends were particularly great value — $25 for blends from the Anderson Valley or the Sta. Rita Hills. 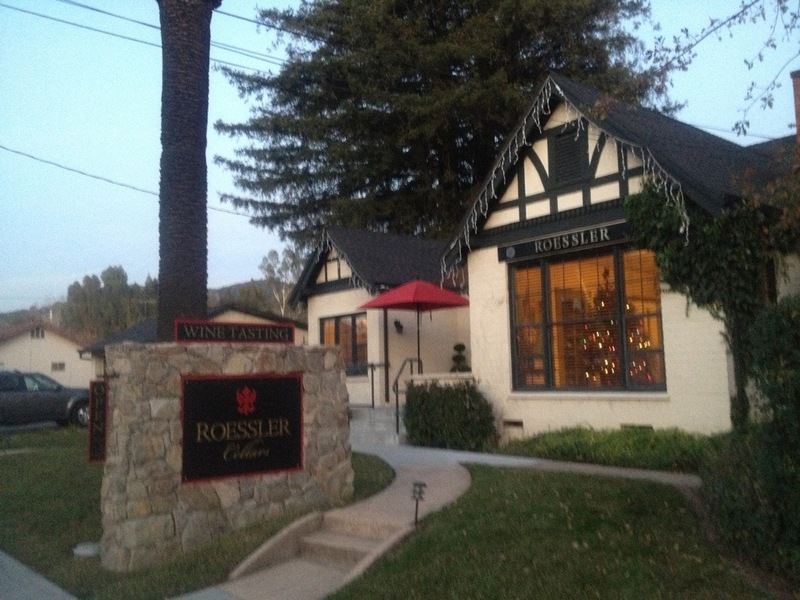 The Roessler brothers sold out to the Hall family of Napa in 2010. Strangely, the Halls changed the name to Walt Wines, changed winemakers, and raised prices across the board. Nice. 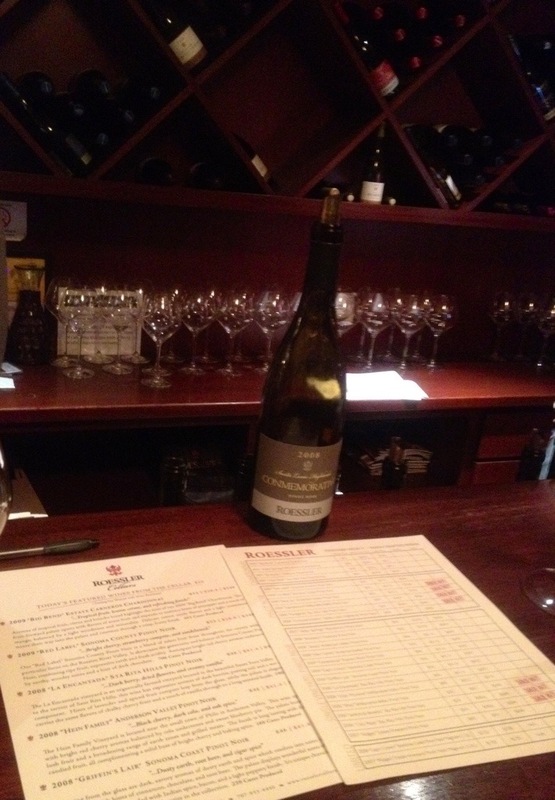 Anyways, this post is an ode to the old Roessler experience, one of my favorite wine tasting experiences anywhere. After establishing their label through direct sales, the Roesslers set up this tasting room in a tiny house just off the town square in Sonoma — just steps from the Girl and the Fig. No tour, no cellars. 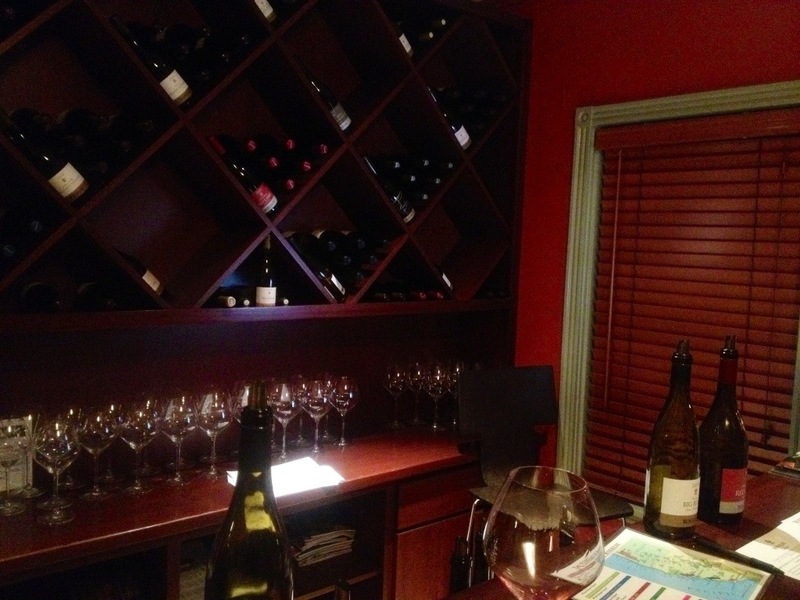 Just a simple tasting room with a couple knowledgeable pourers. I think it was $10 for 5 pours, but they were pretty generous, pouring everything they had open. And refunding the tasting fee with purchase. I was especially fond of the range of Roessler’s pinots. They were a little hot, with some exceeding 14% alcohol. But they ranged from expressively fruity to cool and earthy, all with mild spice levels.